Hey lovelies! 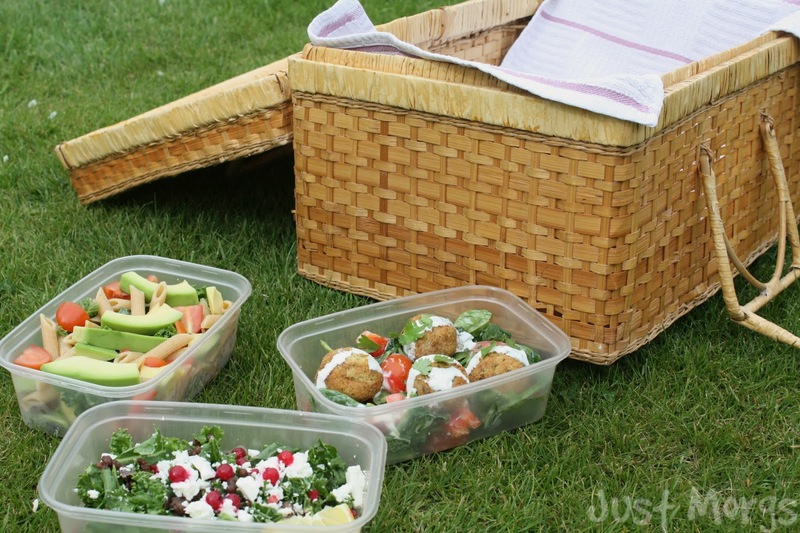 It's Spring- nearing on Summer now, and the perfect time of year for picnics now the sun is finally out and *fingers-crossed* here to stay! 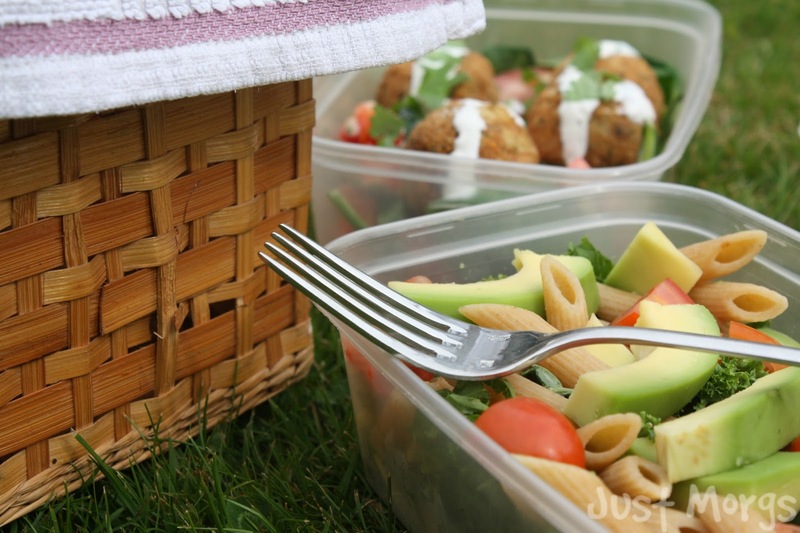 Since i was planning a little recipe post this week anyway, I thought why not incorporate the theme of summer and make these healthy picnic-style salads instead! Also, I don't think I've mentioned it here on my blog yet, but I am now pescetarian. I'm not going to go into a big rant about it now - don't worry - but it is quite a big change to my foodie sorta lifestyle, so I'll be sure to update you about how it's going soon! All these salads are vegetarian (sorry meat-eaters!) and 2/3 of them are Vegan too in-case you were wondering. Oh and I almost forgot, this post is a collab with the beautiful, lovely, amazing...I could go on forever...Olivia from OliviaxAlesha.com so be sure to check out her post after! This is probably my favourite out of all of the salads I've tried, and I have no one else to thank but Poppy Deyes for this one! I saw it on her blog a few weeks ago...and oh myyyy it looked so good! It's the kinda salad you can just throw all the ingredients in together in, and the pomegranate in particular makes it so refreshing for a Summers Day. 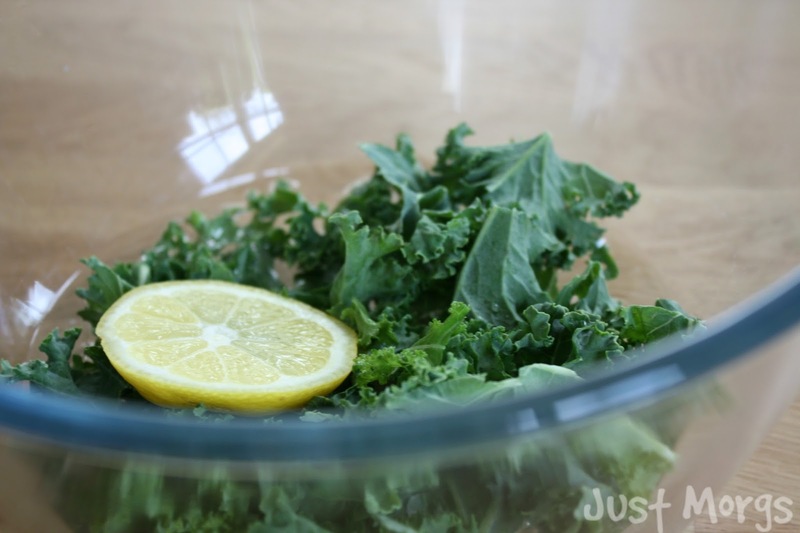 People sometimes find kale quite tough and bitter to have in salad, but the trick is to massage it slightly in running water (which I know sounds weird...I mean massaging a vegetable?) then add a lil' bit of lemon and pepper and it's delicious trust me. 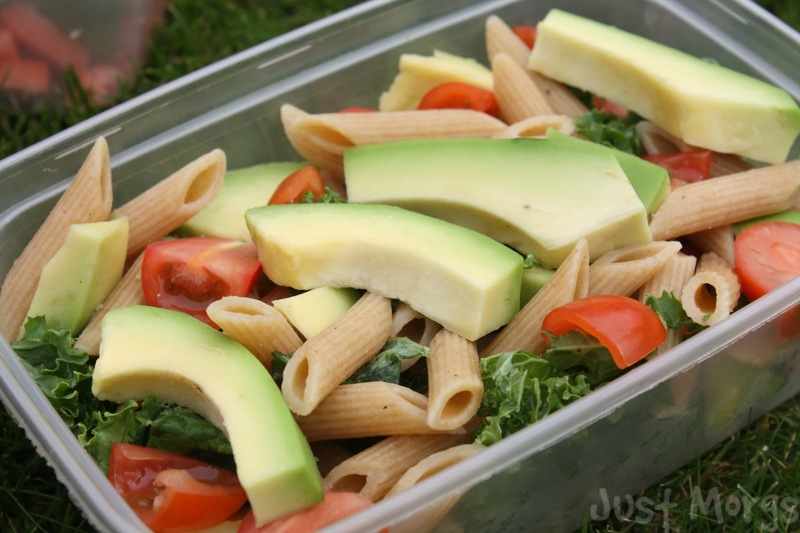 I love avocado in pretty much everything haha, and pasta is no exception. This one's super simple really, all you need to do is boil a cup of pasta along with some kale, then add your chopped veggies, I also like to put a little olive oil and basil in to taste too! 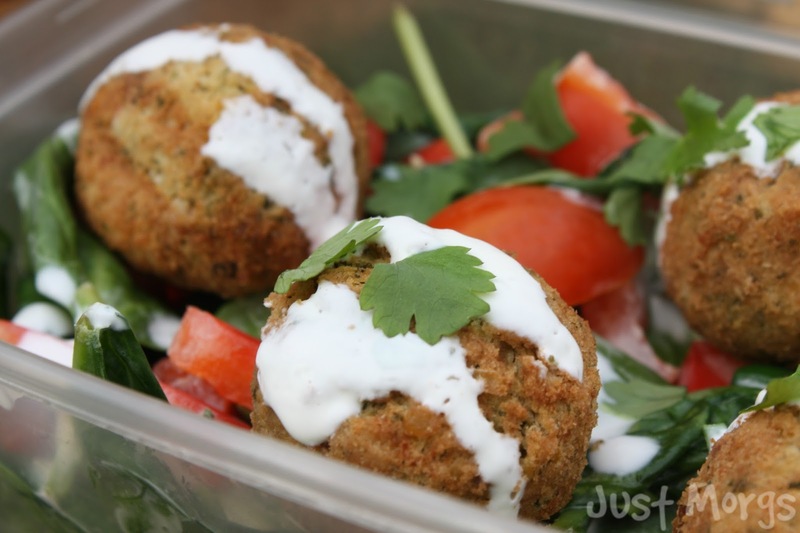 Another picnic-style salad is this falafel and red pepper one (which is also a perfect way to make a more hearty salad whilst still being vegetarian friendly!) To make this, wilt roughly a cup of spinach- add more if you need to though, coz we all know how much spinach shrinks- and throw in chopped bell peppers, cherry tomatoes and your falafel balls. I also like to make a dressing for the falafel, mixing together a tsp of yogurt (vegan-style) lemon, coriander and black pepper. All that's left to do then is tip it into a Tupperware and enjoy! So there ya go! I'd love to see how you guys got on if you try any of these salads, via Instagram/Twitter and I hope you enjoyed reading. 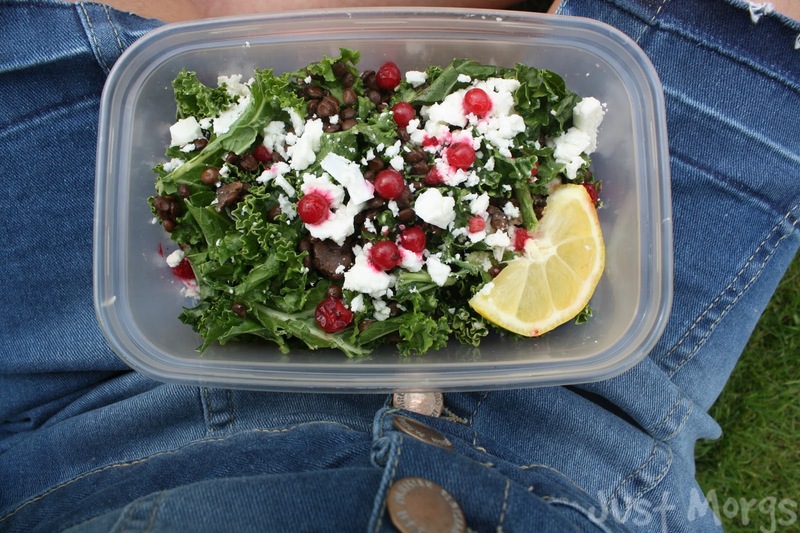 As you read through this post too, you might notice I used a whole lotta Kale in most of the salads, it's my new foodie-love right now and I've been using it in most of cooking, kinda obsessed haha! Olivia also did a '3 Easy Breakfast Ideas' post on her blog which you should totally check out and I know she'd really appreciate a lovely comment from you guys. Also, which salad was your favourite? I'd love to know, mine was the Kale and Pomegranate one I think! QOTD: YOUR FAV THING TO DO IN THE SUMMER? Nice post Morgs! I think my favourite is the Falafel and Red Pepper Salad! And my favourite thing to do in the summer is probably eat refreshing food and cold drinks, haha! I wish it would be a little bit warmer in Switzerland to do picnics! Ooo all of these look delicious, I love pomegranate so I might try making that one! Thank you for the recipes, exactly what I need, all look very delicious, love to try very soon!!! They all look so yummyyyyyyyy! I'm definitely gonna try these out. Omg,these photos are amazing! They made me so hungry! Yum! 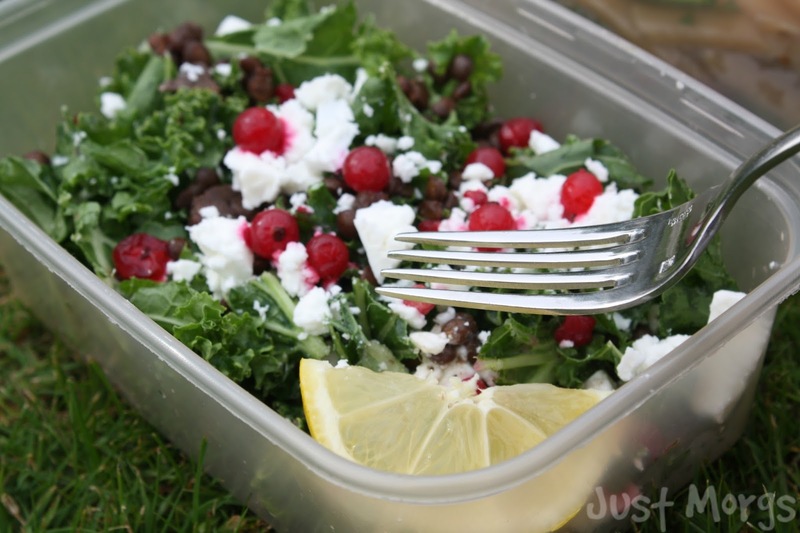 I'm always on the look out for new salad recipes, and these sound delicious!